The post about the film by Brian Krebs on his website, KrebsOnSecurity, is golden. We’ve had quite a good run the last 16 hours since it went up: now just shy of $3,000 toward the $20,000 goal. His blog post tells the tale of our trip together with the crew to Texas (Note to self: better motel next time) where we located and tracked a money mule in real-time. What the money mule saw on her computer screen. Here’s the Kickstarter link. Big thanks to all. 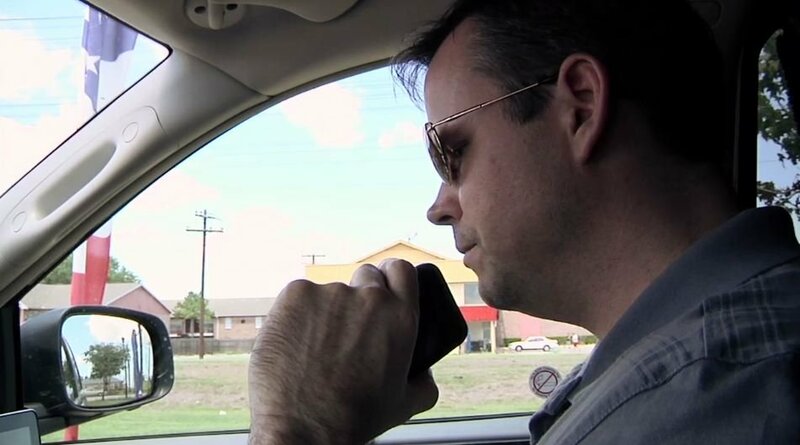 Brian Krebs making first phone contact with money mule, Webster, TX.